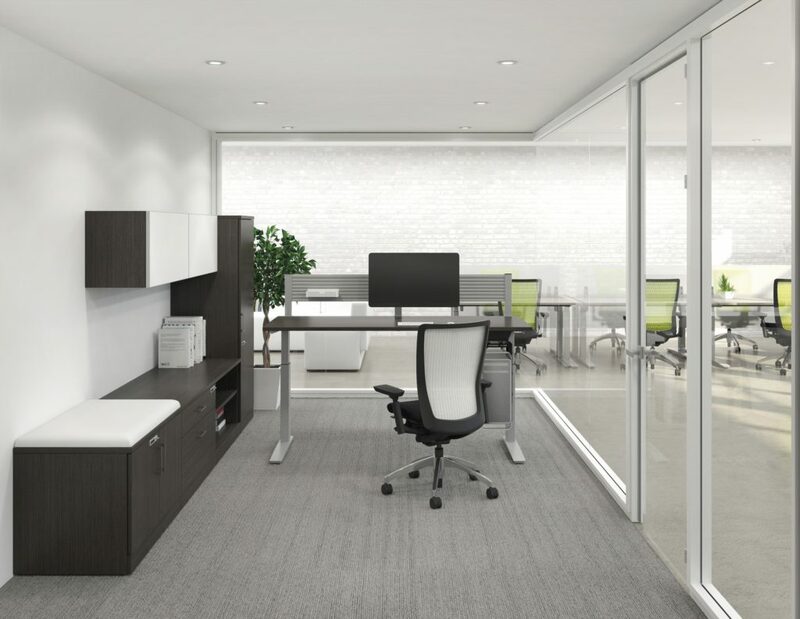 Create efficiency, productivity, and a healthier work environment. 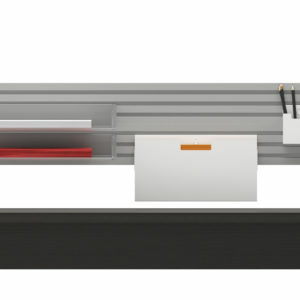 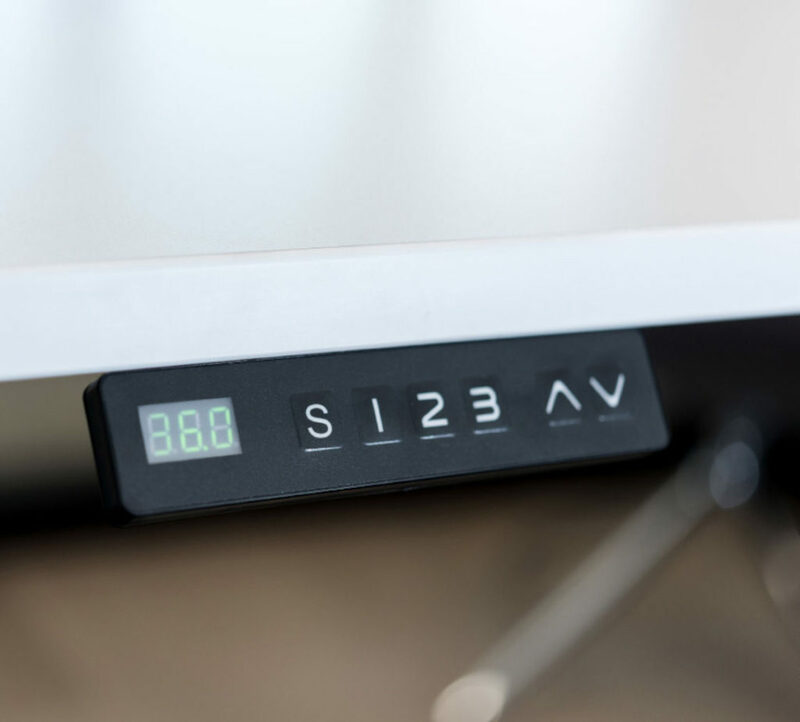 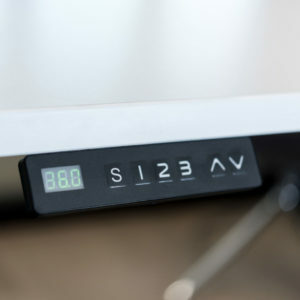 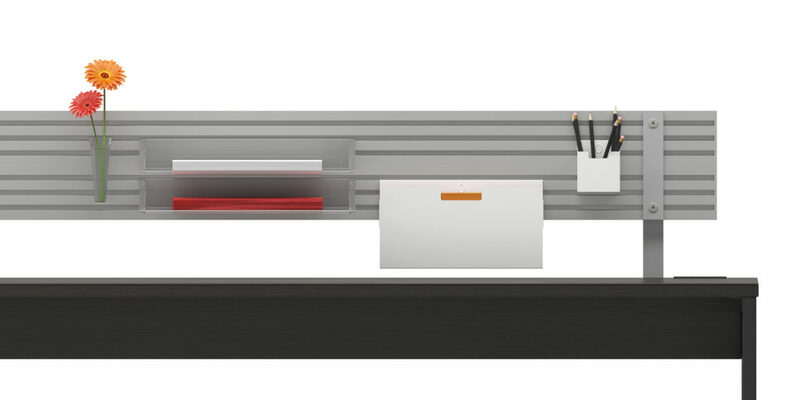 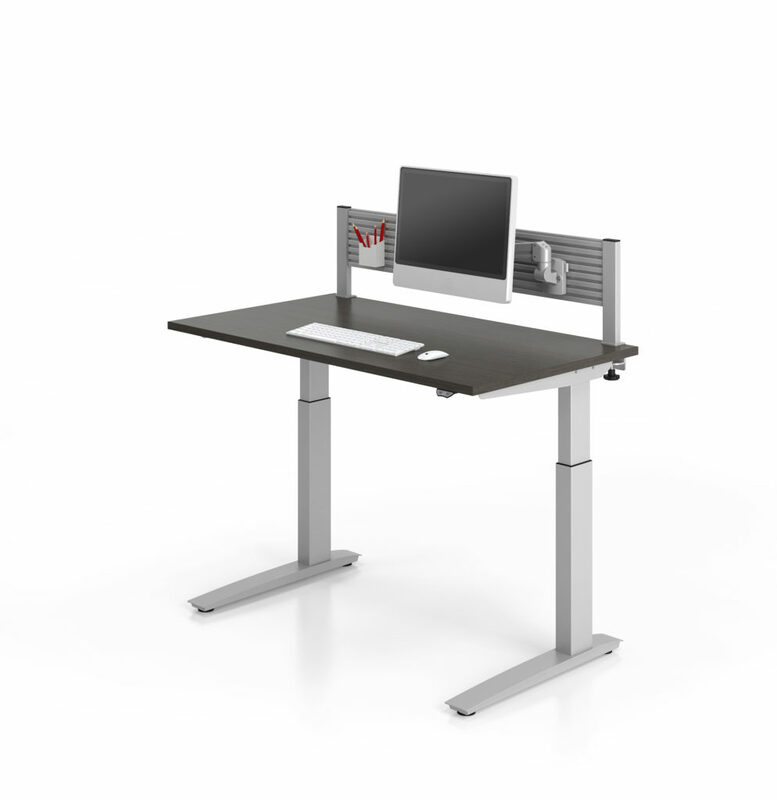 Using an adjustable height desk allows employees to take a break from their static seated postures without leaving their work area. 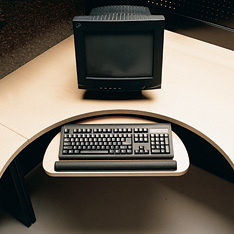 Adjustable height desks are a proven solution to encourage movement, leading to a healthier work environment. 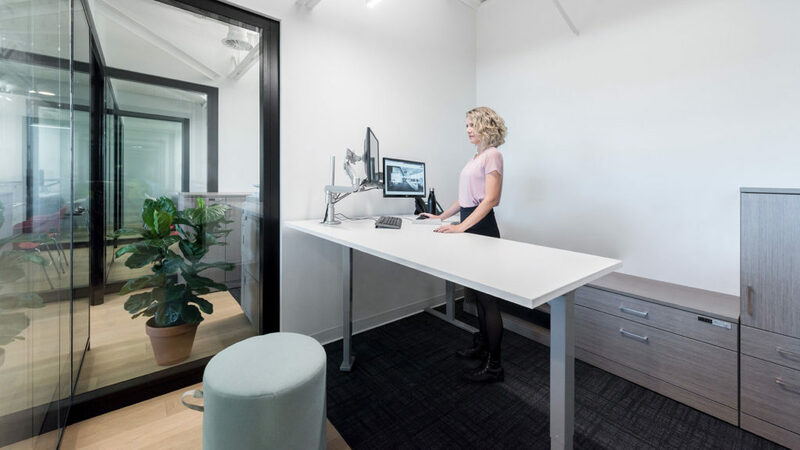 Ergonomists have long recognised the benefits of postural changes and with this concept in mind, standing workstations are quickly becoming a must have option for workers everywhere. 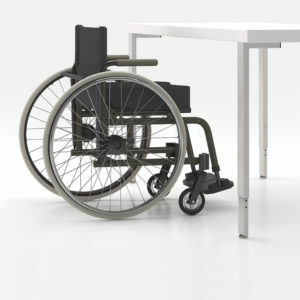 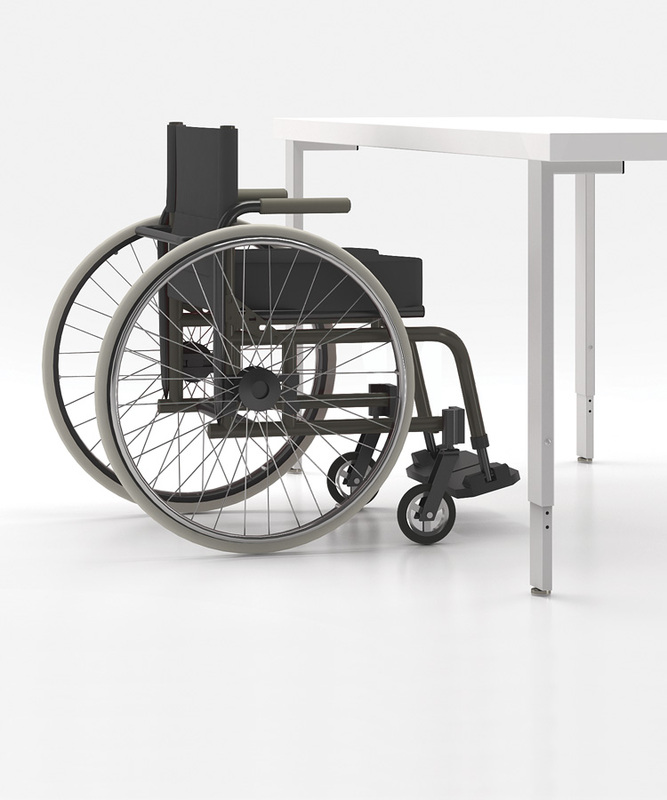 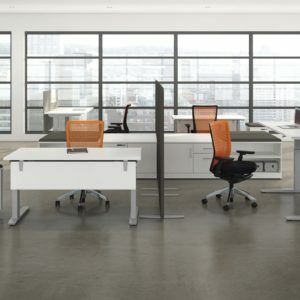 With the option to sit or stand, employees can quickly transfer from the sitting to the standing position throughout their day with minimal effort. 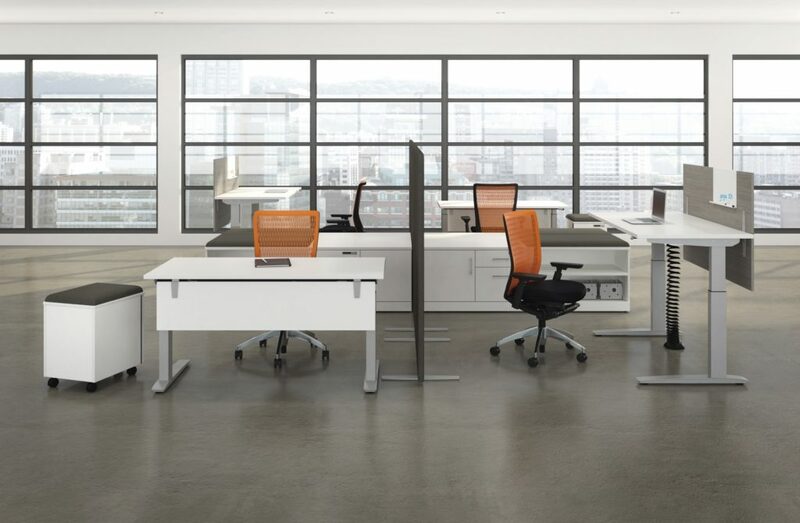 Adjustable height workstations have many benefits including improved health, increased productivity, increased flexibility, and affordable pricing.